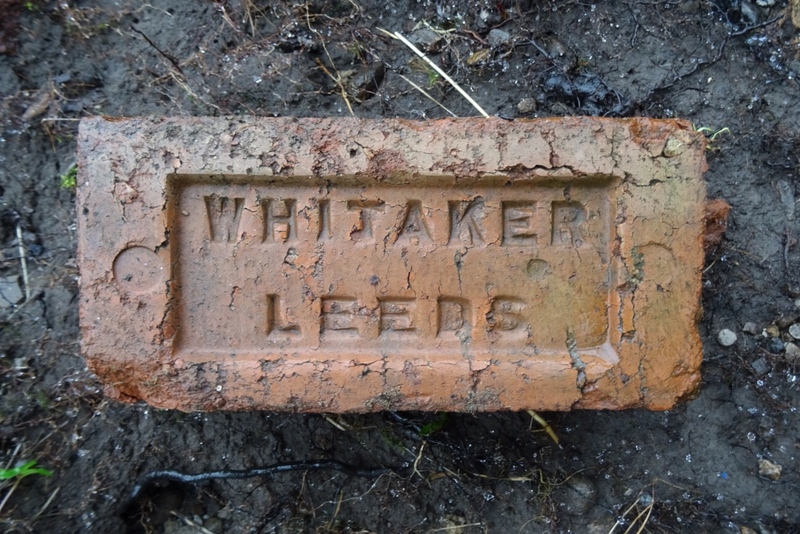 I am looking to find an example of a Whitaker Brick, made in Leeds. Some also have Elland Road stamped on them. Can anyone help? Armitage are the most common Brick to be found around leeds. 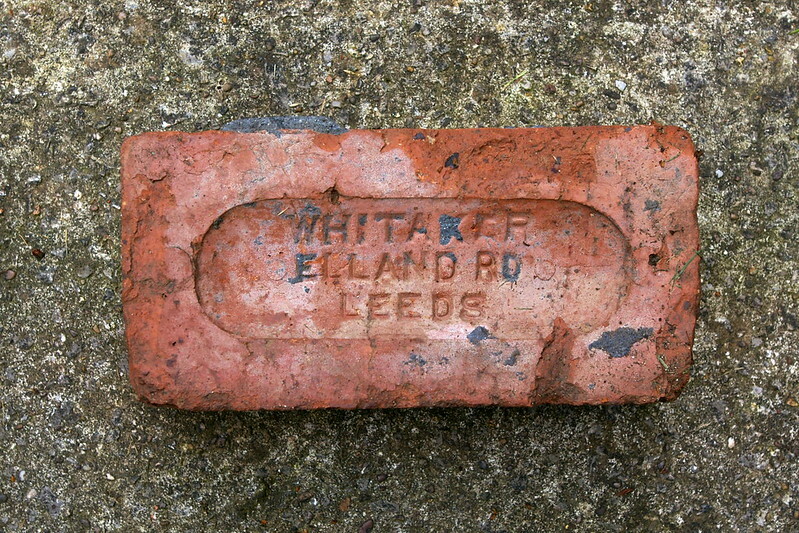 Whittakers are the most common Leeds embossed Brick.